Dr Ammar Al-Abdali is one of our GP Registrars and is currently working towards his Fellowship of the Royal Australian College of General Practitioners. 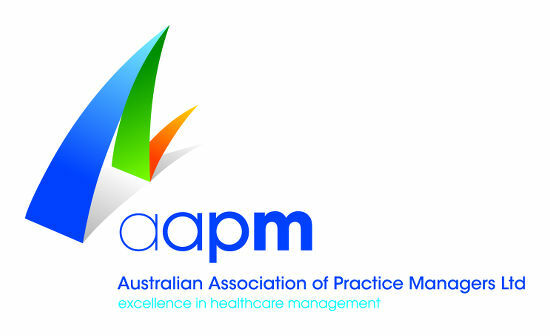 In the past five years he has worked in Melbourne and regional Victoria in emergency medicine, various surgical roles and internal medicine, including many sub specialties. 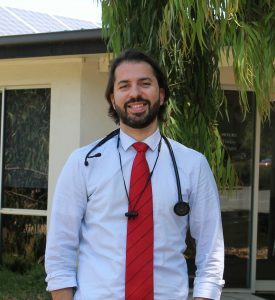 He has chosen to work in General Practice because he believes in the importance of providing ongoing exceptional medical services to patients and the human interaction to complement the medical knowledge and skills. Dr Al-Abdali consults Monday, Tuesday, Wednesday and Friday and is currently accepting new patients.